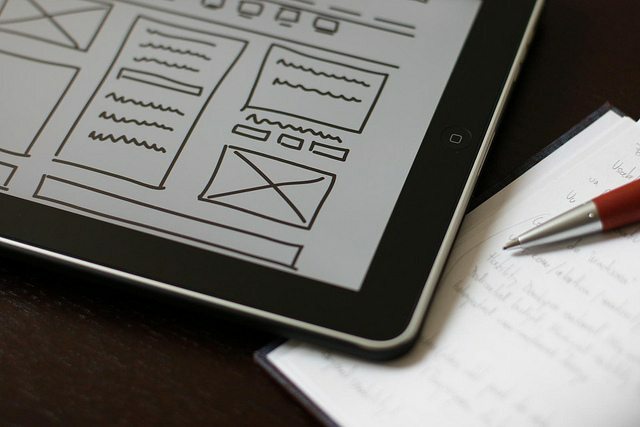 When it comes to design, wireframe and prototype are 2 very important terms. However, even the best design professionals tend to get confused between wireframing and prototyping, and tend to use ‘wireframe’ and ‘prototype’ as if they were the same thing. This is incorrect, because wireframing and prototyping are both two distinct processes, each with its own set of benefits. 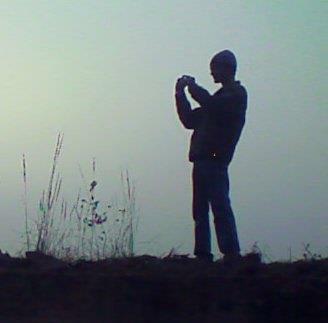 In this post, I will try to explain the difference between wireframe and prototype. A prototype, as the name suggests, is a medium to high-level representation of the final user interface of the design in question. As such, it gives a preview of how the final design is going to look, what the ultimate user interface is going to achieve, and so on. But, a prototype isn’t a bare preview: it shouldn’t only show how the final design will look, but it should also behave accordingly. So, actions should occur when a user clicks on the page’s prototype as if it were the final page itself. The goal here is to present an imitation of the final product before the design is given the ultimate nod. Consider a prototype to be a simulation mode for your user interface design. A wireframe, on the other hand, is a general low-level representation of the design concept. The basic idea behind a wireframe is to explain what should go where—more like a brainstormed backbone of your design concept. A wireframe intends to show the layout and structure of the design in question, and also to visualize the roadmap for the user interface. It shouldn’t mimic the final design; instead, it should serve as a reference map for the design process. In terms of characteristics, a prototype resembles the final design as closely as possible. So, in terms of aesthetics and visual appearance, the prototype looks and behaves just like the final design, although it may not have the bells and whistles at its service, such as database actions and server storage. Basically, a prototype showcases the content, colors, typography, and other design elements. It helps one figure out how the final product is going to appear. A wireframe is bland in terms of visuals and aesthetics. In fact, it may not have any major characteristics whatsoever. For the very basic wireframes, even paper-drawings of shapes such as boxes, lines, and other geometrical patterns will work. If you so desire, you can even rely on a basic color palette. The primary motive here is to plan the design concept, rather than showcasing the designed product. Stuff such as typography, content, images, colors, and everything else is best shown by means of placeholders. Now, moving on to the benefits of each. Prototypes come in handy when you wish to test your product with actual users, or present the final draft of the design to the clients for approval. So, a prototype is more of a validation tool or checkpoint for the overall design process, generally used to garner insight and feedback. 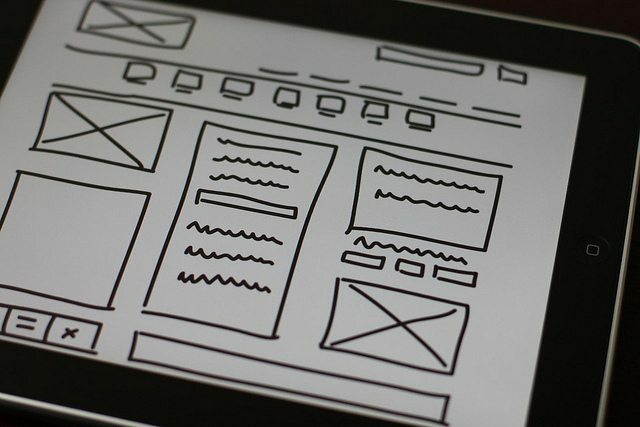 Wireframes are generally prepared right at the start of the design process. A wireframe, whether done manually or by means of a professional tool, should be quick to create and easy to grasp. A wireframe serves two intrinsic purposes: firstly, it helps designers get an understanding of how the design process is going to be, what elements will be needed, and thereby choose the best game plan for the given needs. Secondly, it helps you to focus on functionality and usability. Since there aren’t many aesthetics involved in a wireframe, you can take the luxury of focusing on key aspects such as user experience and user interface. Since wireframes are used to chalk down the roadmap, they can even be clickable, or interactive. An interactive wireframe helps users gain a preliminary idea of how the design concept will take shape: say, it can offer questions such as ‘How is the call to action button going to behave?’ by actually showing the behavior of the said button. As can be seen, prototyping and wireframing are two different concepts, each with its own characteristics and benefits. While both the terms are often incorrectly used interchangeably, the truth remains that a wireframe is way different from a prototype. 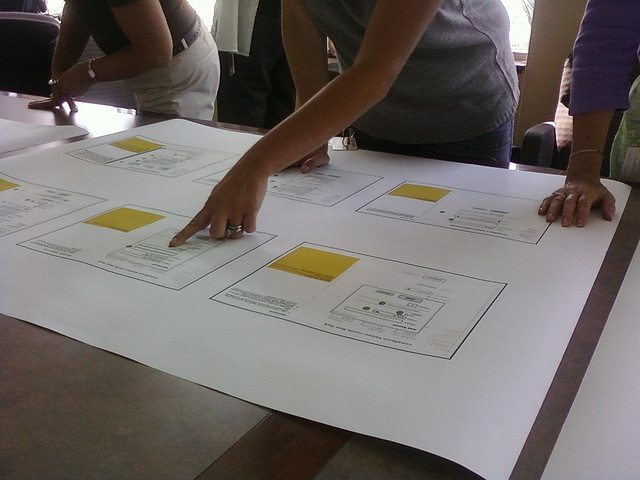 Both wireframes and prototypes are crucial aspects of the overall design process, and can be helpful in communicating ideas and concepts between team members as well as between designers and their clientele. It’s only after combining these individual stages of the design process that we arrive at the finalized product. What do you think of wireframes and prototypes, as parts of the design process? Which tools do you use to create your wireframes and prototypes? Share your experiences with us using the comments below!